The Marion County Quorum Court will consider nine items of business when it meets Tuesday evening at 6:00 for its regular monthly meeting. The agenda also includes a progress report from Linda Vincent on the Have a Heart Shelter. The quorum court agenda has eight ordinances for consideration, with six of them sponsored by the budget committee and a seventh proposing to amend the 2018 budget. The final ordinance would allow the county to conduct business with Duffy Brothers Heating and Cooling. The ordinance is proposed due to owner Stan Duffy now being employed by the county as the Office of Emergency Management director. The final item of business is the appointment of Curt Bryant and Amy Brown to the county library board. 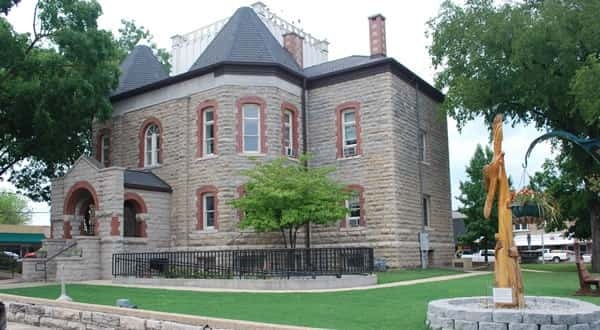 The quorum court meeting will be held in the Marion County Courthouse.